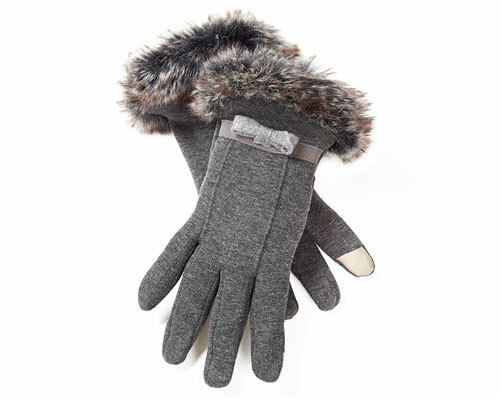 Look stylish whilst staying connected with our faux fur trimmed, touchscreen gloves. 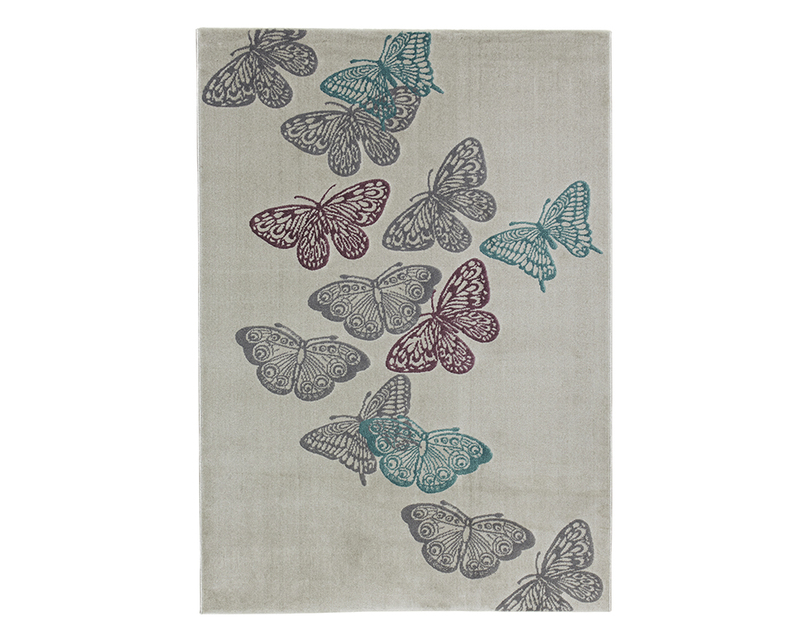 Beautifully soft with padded fingertips which respond to smartphone touchscreens. 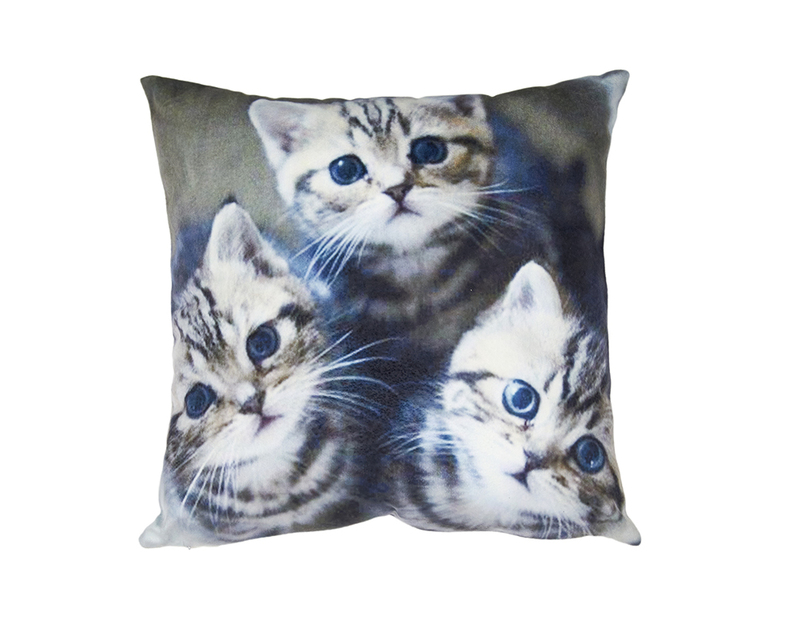 100% acrylic, 100% polyester. Faux fur trim.